My husband and I share cooking detail, which I love – btw. He'll cook one night. I'll cook the next. 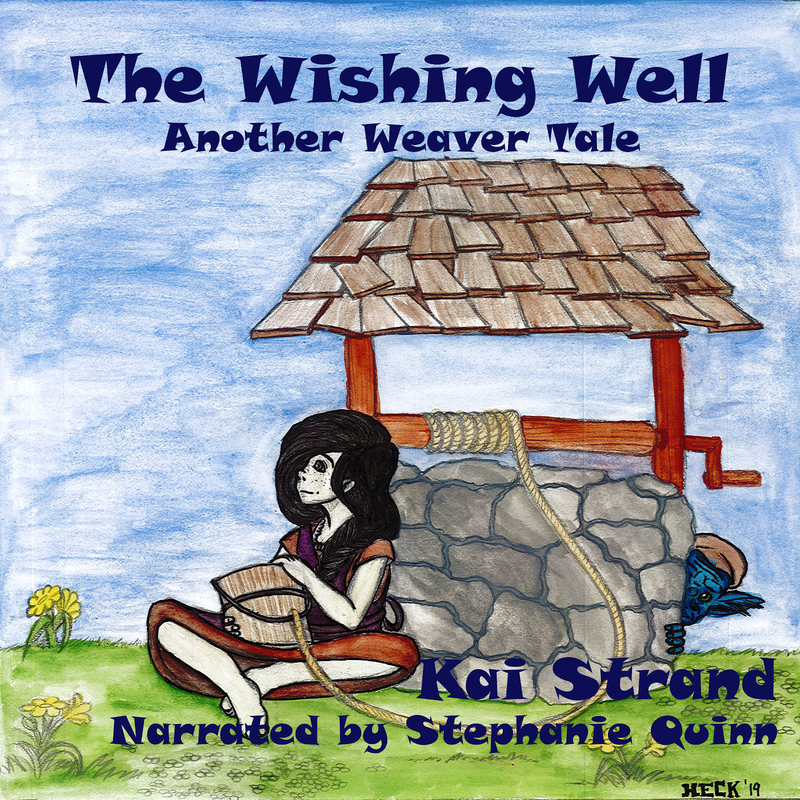 We both have the habit of popping in our earbuds and tucking our phone in our back pocket and listening to our latest audio book while we chop and mix and sear. BUT, it wasn’t all sunshine and ground beef. 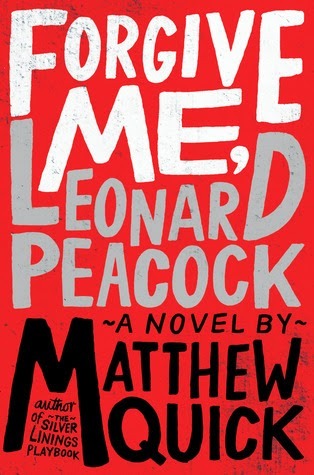 I decided to listen to the end of Forgive Me, Leonard Peacock by Matthew Quick. I was 5/6 of the way through the book, so I suspected it was going to be emotional. I was right. As I formed the patties and stirred the sautéed veggies, I had to keep bending backward so the tears would fall onto my shirt and not into our meal. (Trying to keep our diet low sodium) I washed my hands several times so I could wipe my soaked cheeks without risk of e-coli. After serving the dinner I very rudely said, “Finishing a book” and for the first time ever, kept my book playing while I ate. There were 16 minutes left of the recording after dinner finished. I sat on the couch, with my head tipped back, my eyes closed and the tears flowing. My husband held my hand while I sobbed and sobbed and sobbed. Nobody reads the same book. The reader brings their own knowledge and experience to the story and it shapes how they interpret the meaning and emotion. So, I have my own reasons this book hit me so hard. However, there was a super important message in this book that all adults should hear (or read). Herr Silverman saved Leonard’s life. Herr Silverman listened, cared, acted. Too damn many kids don’t have adults like that in their lives. Read Forgive Me, Leonard Peacock. Kai, I'm moved already. Will check tonight to see if my library has this book. I hope it has the impact for you that it did for me!